• Work experience in journalism or public affairs will be an advantage. • Excellent knowledge and understanding of social media trends. • Proven writing and editing skills (report, creative writing, media) in English and Kiswahili. • Photography and videography skills. Demonstrated working knowledge of Windows computer applications (Word, Excel, PowerPoint, Publisher). • Knowledge of social and political situation in Tanzania and East African region. Ability to perform multiple tasks. Good interpersonal skills, team spirit and attentive to details. 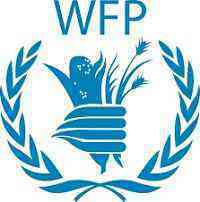 • Interns receive a monthly stipend from WFP. • Open to Tanzania citizens only.